Has high-SES cinema & massive supermarket. 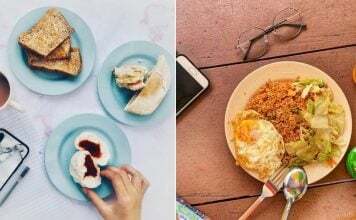 A lot of Singaporeans cross the Causeway to take a short vacation, visit a spa and enjoy tons of good food in Johor Bahru. 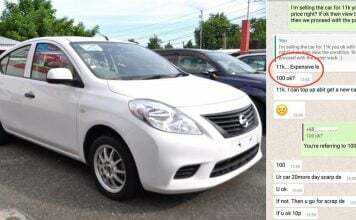 It’s a lot easier to cross things off your wishlist when you have a favourable exchange rate. If you’re thinking of crossing the border soon, stop by R&F mall. 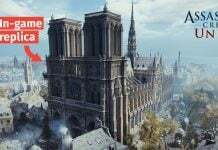 They announced their soft opening on Thursday (28 Mar) in an Facebook post. 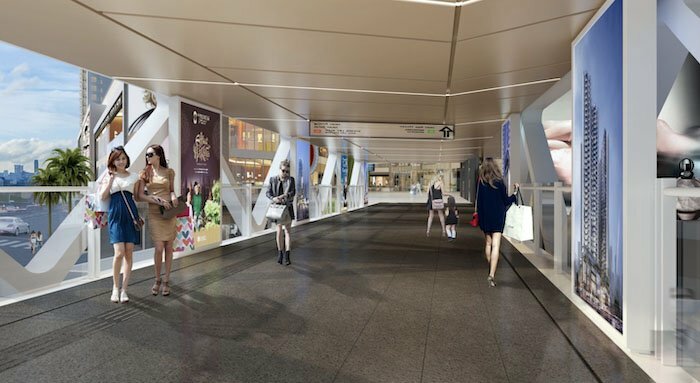 iProperty confirmed that the mall is a 7-min walk from Johor Bahru CIQ (Customs, Immigrations and Quarantine Complex) and will be connected through a bridge. 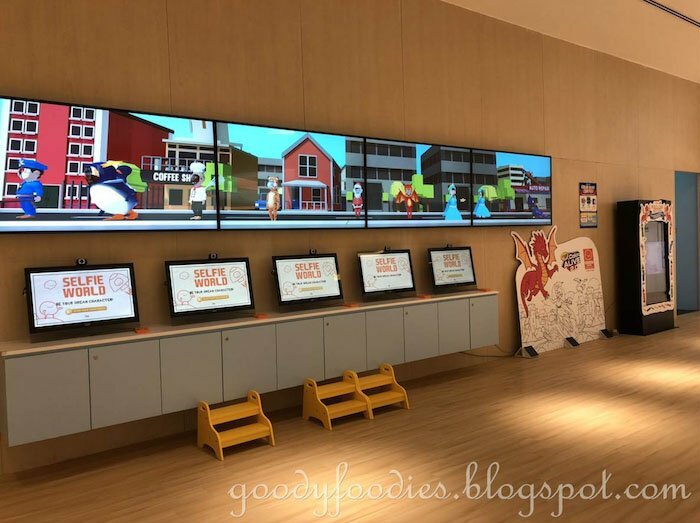 From international outlets, IMAX & 4D cinemas to a massive branch of popular fast food chains, here’s a sneak peek at what you – and your wallet – can expect. 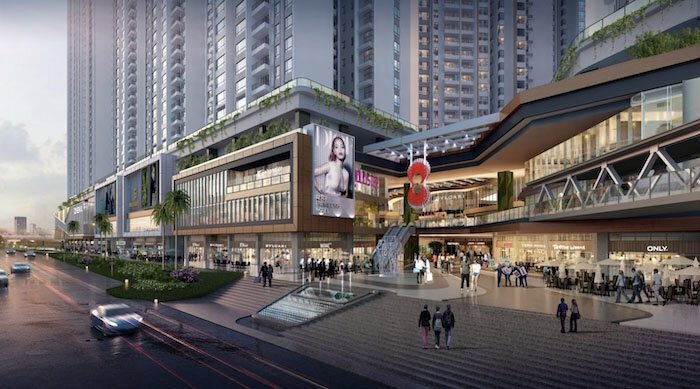 Emperor Cinemas is expected to make landfall in JB, as one of R&F Mall’s anchor tenants. They pride themselves in offering the ultimate movie experience in Hong Kong, and they’re far from the typical theatre too. Expect cinema seats made of sumptuous leather and fully equipped with USB charging ports. Those who want to watch Avengers: Endgame with good ‘ol popcorn will be happy to find a major upgrade in their movie snacks. 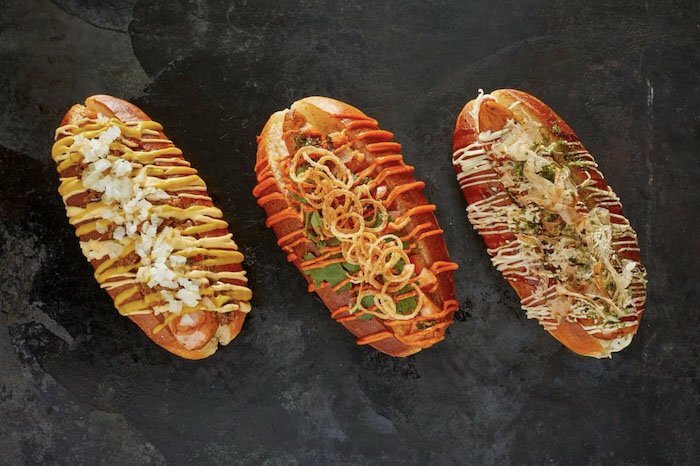 They offer fully loaded Truffle Dogs, freshly-made gourmet Pork Burgers with tangy BBQ sauce and handmade cocktail creations. 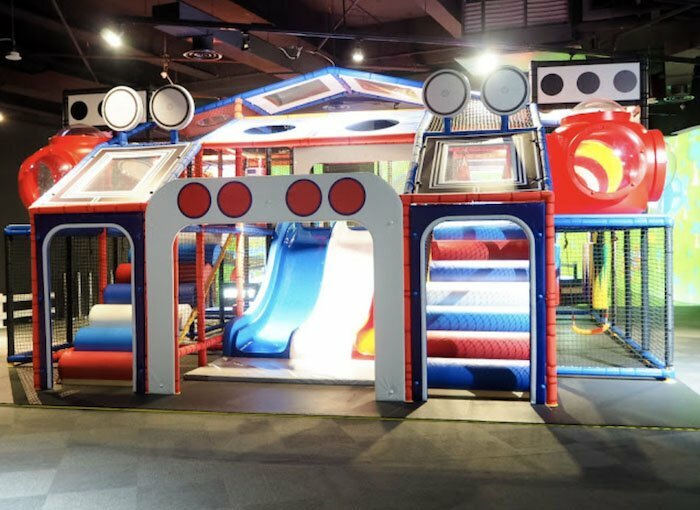 Singaporean parents who want to make sure your kids are having fun while you shop, do take note of Kiddomo Indoor Kids Playground. The innovative playland lets kids learn and play through slides and interactive games. 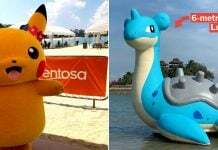 It boasts of five-themed zones such as the Creation Zone, Discovery Zone, Interactive Zone, Adventure Zone, and Imagination Zone. They also have fun workshops like the Mini Cactus DYI workshop and Lava Lamp workshop which stimulates a kid’s love for arts and crafts. Though JB’s City Square Mall is massive, it does lack a proper supermarket. We’re hoping that this entry on the list will be a great alternative. 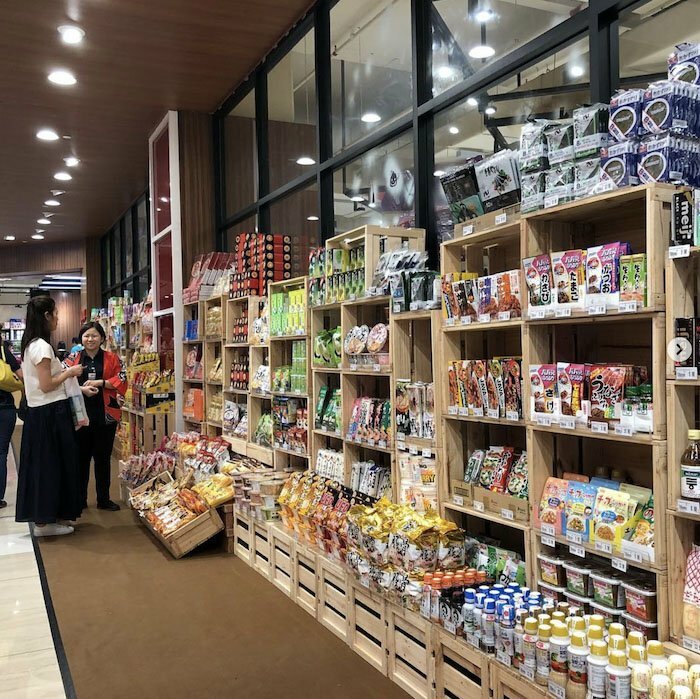 Jaya Grocer sells a wide variety of high-quality fresh produce, meat, new snacks, beverages, ingredients and Japanese snacks. They’re rumoured to have a brand new concept for their first outlet in the JB Town Area. While we haven’t received the details yet, we’re excited to convert our SGD to Ringgit and planning ahead for a proper grocery haul. 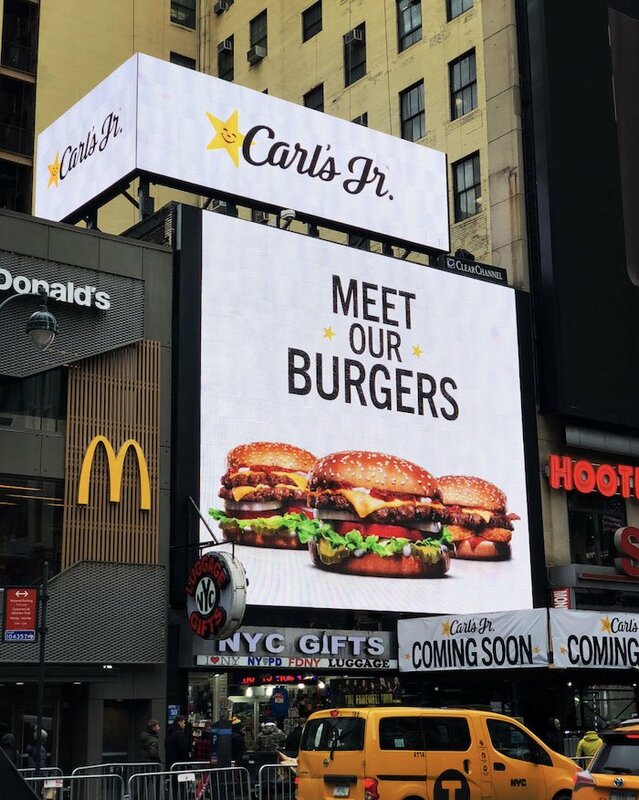 Carl’s Jr. is famous in the US for their juicy, thick and delicious charbroiled burgers. Though there are outlets in Singapore, meals can cost a hefty S$10-12 on average. But with an outlet in JB, we can enjoy the same delectable burgers and large portions, at a third of the price. We’d recommend their best-selling item — The Most American Thickburger. 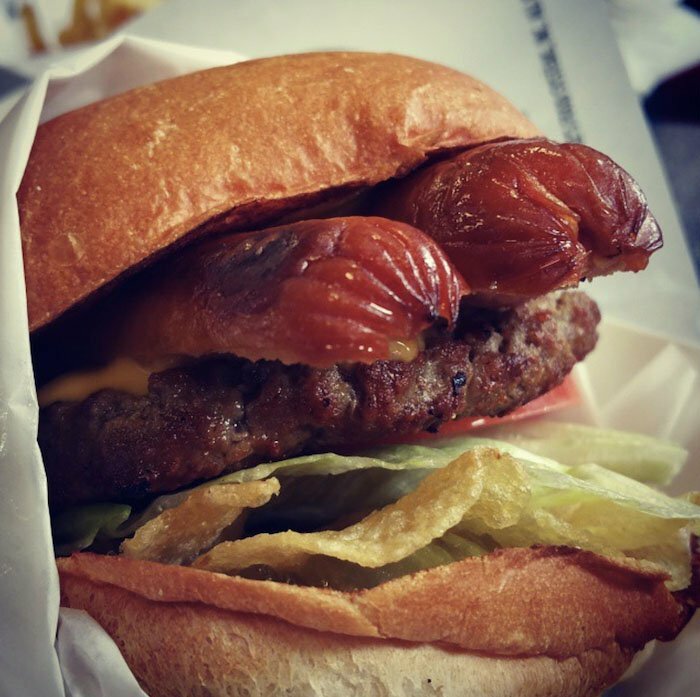 It surely lives up to its name since it’s made of Black Angus beef patty, split hot dogs, Lay’s potato chips, pickles, lettuce, tomato and ketchup — all crammed between buns. 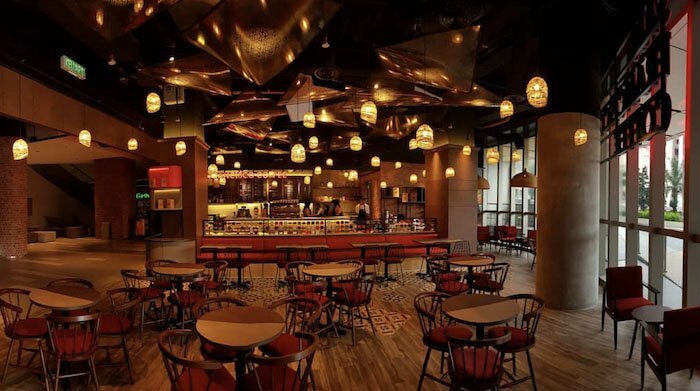 R&F Mall has an astounding lineup of cafes and beverages from around the world. 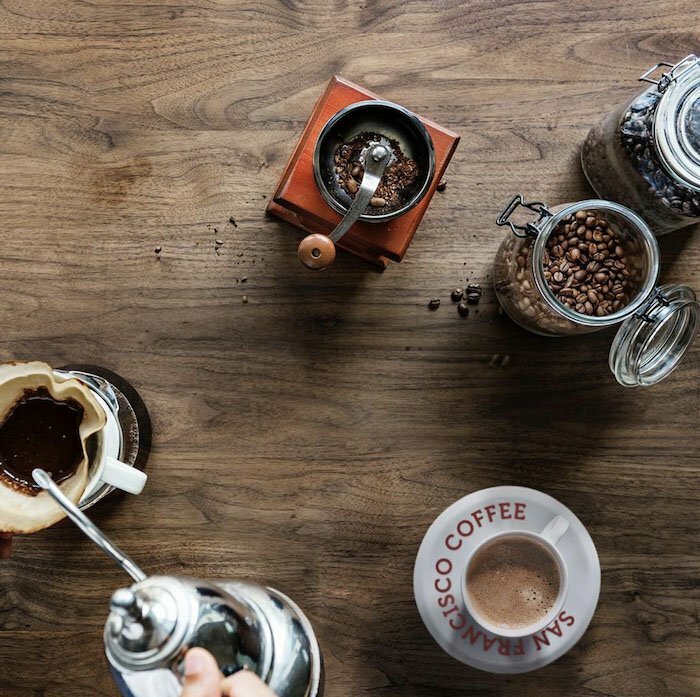 San Francisco Coffee is an American-styled specialty coffee chain that sells handcrafted caffeine concoctions. They claim their skilled roasters can bring out the best from different beans, and we want to be the judge of that. 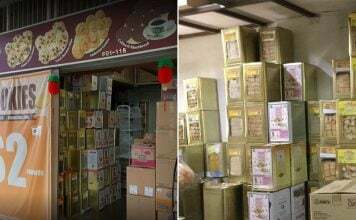 极渴 (Ji Ke) is a renowned beverage store from Kaohsiung, Taiwan. 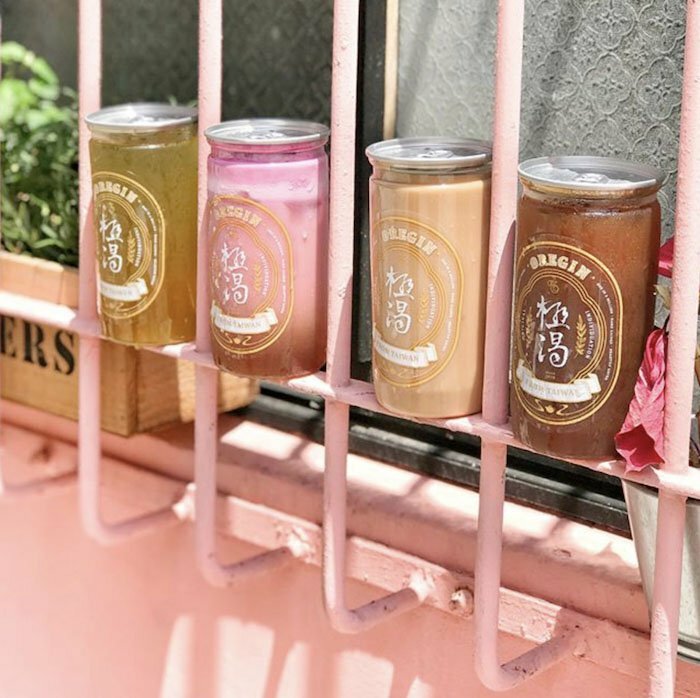 We loved Tiger Sugar BBT and are crazy about irresistibly sweet Thai Milk Tea, so we have a (very) good feeling about these mason jar teas. 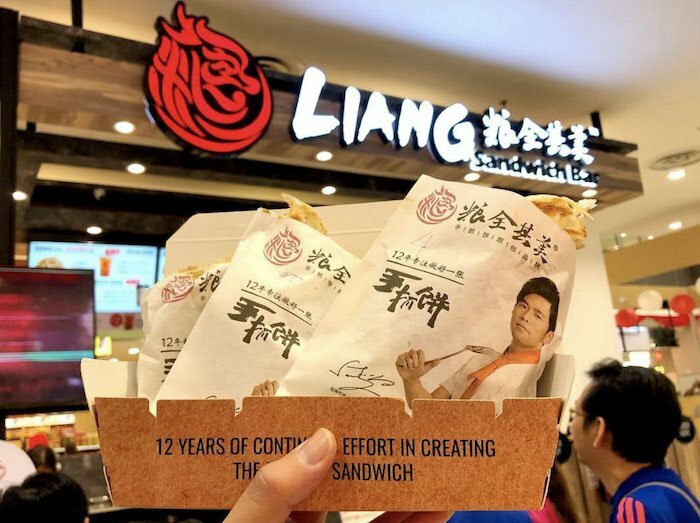 We never thought sandwiches could taste crispy and fluffy ’till we came across freshly prepared treats from Liang Sandwich Bar. Fans of the Taiwanese King of Pop – Jay Chou – will definitely want to stop by. 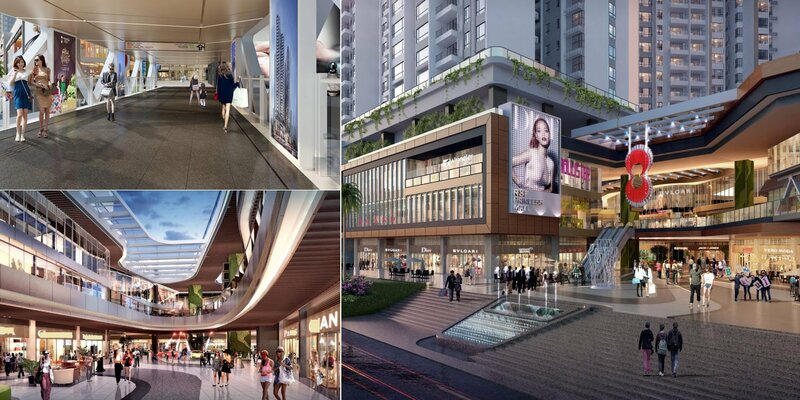 R&F Marina Place – located beside R&F Mall – is set to open in 2019. We’re not sure why there’s a large lighted ‘Singapore’ sign in the background, but we’ll find out once it opens. While it won’t open this March, we’re definitely excited about what’s coming. 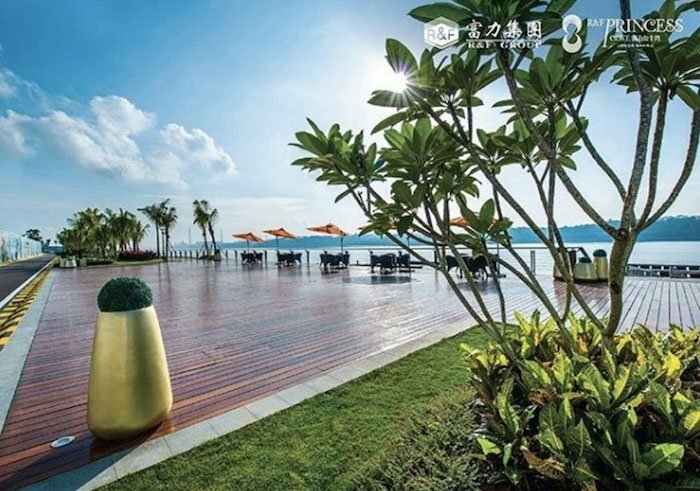 The location is confirmed to include a commercial harbour, wine cellars, a 5-star luxury hotel, 4D theatre, yacht clubs and fine-dining restaurants. The seascape views look marvelous too. Lovers of orchestras, ballet, international concerts and theatre will be spoilt for choice with the new addition of Johor’s Opera House. 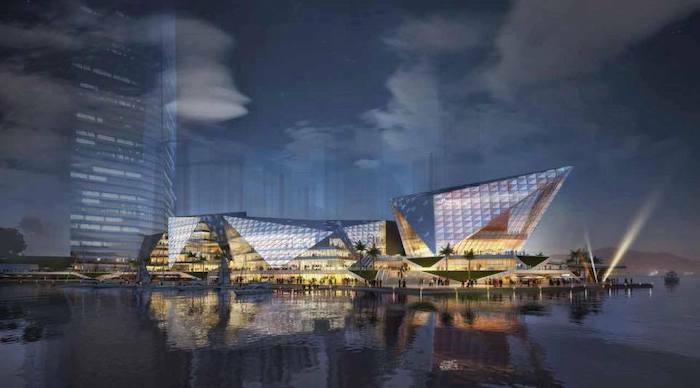 The Opera House will be part of the R&F Marina place which is slated to open in 2019. We don’t have a lineup of the performances yet, but the building’s diamond-edged exterior is making us want to pack our bags and count the days. With a favourable Ringgit exchange rate, we bet you’ll have loads of fun gallivanting across the Causeway to explore their numerous shops, groceries and cinemas. 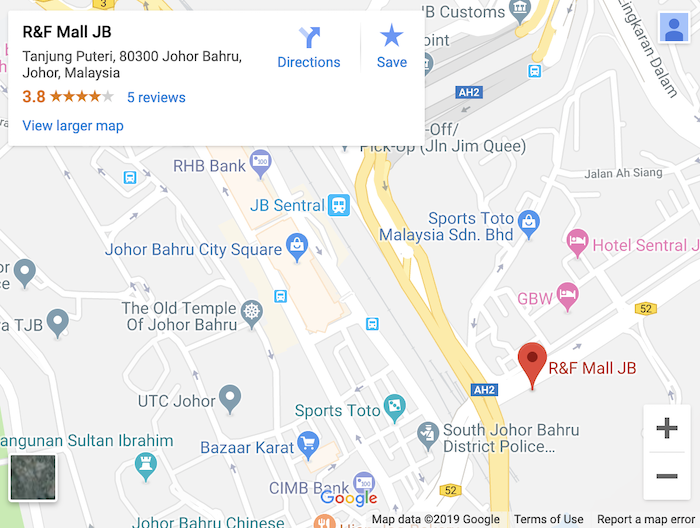 R&F Mall is located directly opposite City Square Mall in Johor Bahru, in Tanjung Puteri. 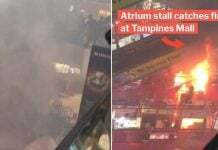 We have yet to confirm if the restaurants and establishments will be open during the soft opening on 28 Mar, but there’s no harm in trying to sneak a peek. 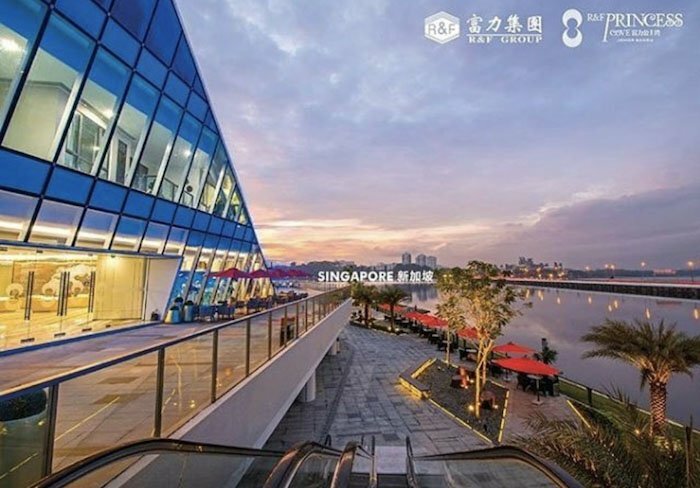 If you know City Square Mall like the back of your hand since you’ve visited too many times, you can now jio your friends to explore R&F Mall for your next day trip across the Causeway.